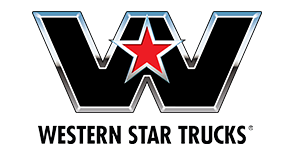 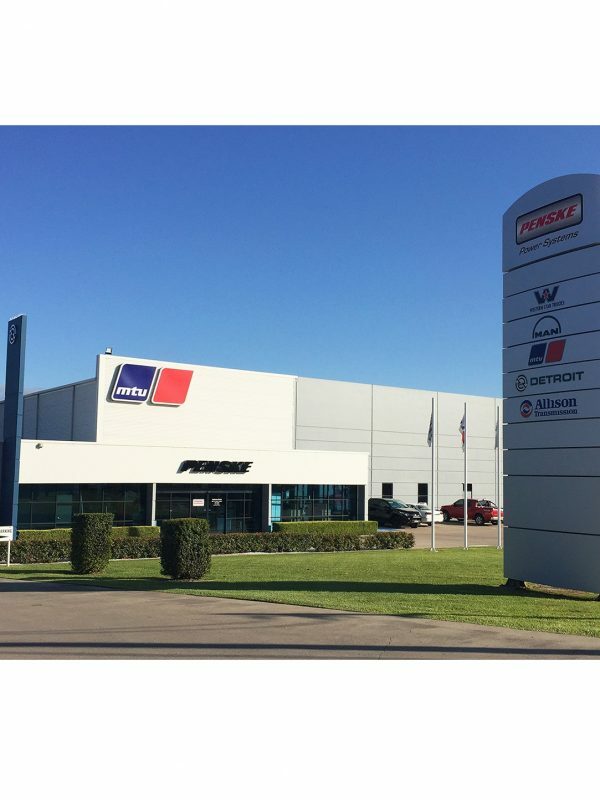 Penske Power Systems will provide retail sales functions for Western Star Trucks’ and MAN Truck & Bus’ all-wheel drive (AWD) range as well as general parts and service support within the Hunter region. 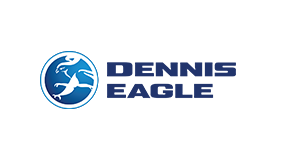 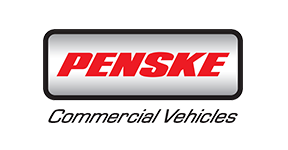 Located in McDougalls Hill, Singleton, Penske Power Systems will support the region with AWD products focussed on the mining industry. 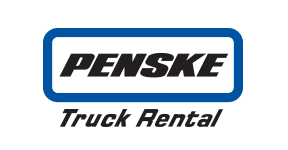 “The appointment of Penske Power Systems as a dealer of Western Star Trucks and MAN Truck & Bus in the Hunter region is a continuation of our strategy to provide customers with the best experience and support,” said Kevin Dennis, managing director of Penske Commercial Vehicles. 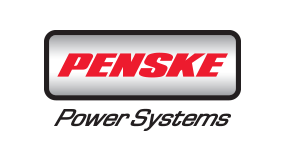 “We identified an opportunity in the market to service customers in the region, particularly in the mining industry, extending the existing relationships that Penske Power Systems already has. 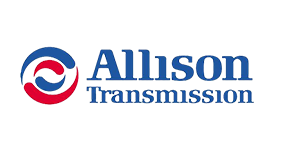 Refurbishment works are underway at the branch including additional office space, increased parking for trucks and trailers, redirection of traffic around the branch to create improved access to the workshop and service bays, as well as a new truck display area. 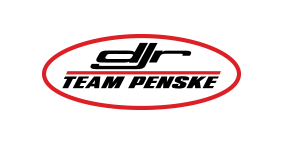 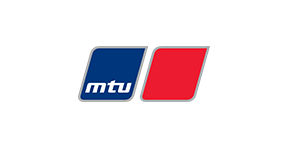 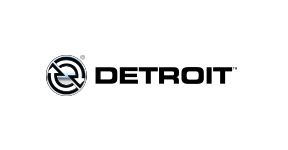 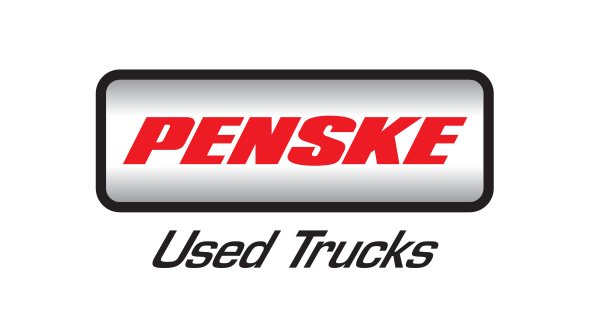 Additionally, Penske Power Systems has added experienced on-highway technicians to the team. 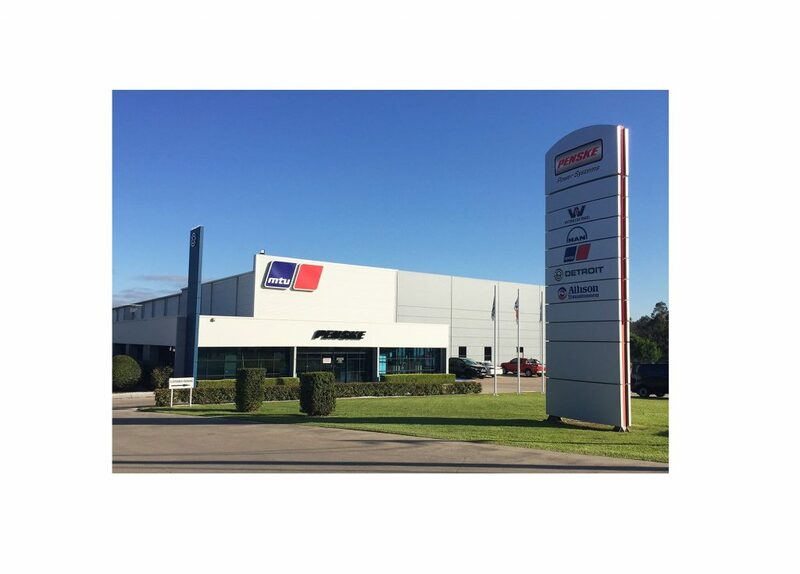 “Our team is excited to add all-wheel drive products to our range of product, parts and service support for customers within the Hunter region,” said John Delany, general manager, regional operations, Penske Power Systems.